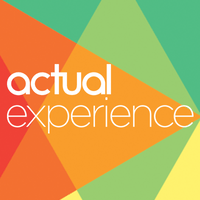 Actual Experience plc (LON: ACT), the analytics as a service company, has today announced its preliminary results for the year ended 30 September 2018. “Significant progress has been made in the development of our product and ensuring that the operational processes are in place to enable large scale deployments within our Channel Partners’ customer bases. This has been validated with the confirmation of two large scale deployments, the first of which has contributed meaningful revenues in the year under review, with the second due to contribute in the current year.